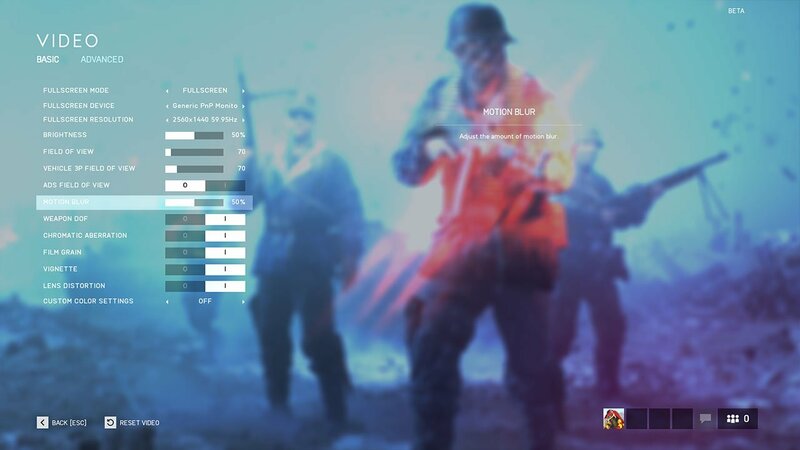 By default, motion blur is enabled in Battlefield V. Instead of having an on or off feature, you instead have a percentage slider where you can choose your own value. By default, the motion blur is set to 50%. Which is perfectly acceptable. Although some people may want to turn if off completely. I personally hate motion blur, as it puts you to a slight disadvantage and also makes the game feel like it’s lagging. We have a quick guide below for how to turn off motion blur in Battlefield 5. Whilst we have a few more guides for the game which are available here. First off, you’ll need to head into the options menu. You can do this by pressing the ‘More’ button on the home screen, then choosing options. You’ll see a screen similar to the one below. Head into the ‘Video’ tab. 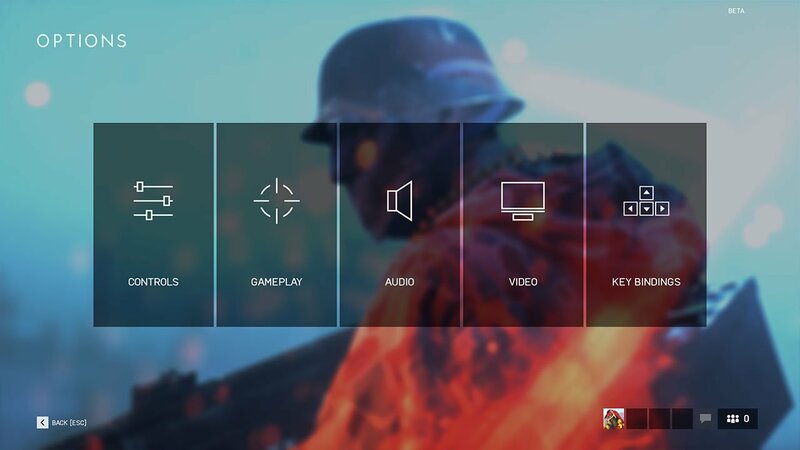 In here, you can change many settings for the game such as field of view and graphics settings. There are two tabs at the top, stick to ‘Basic’. One of the options will be Motion Blur, with a slider next to it. As I mentioned before, the default value of this is 50%. To disable it all together, set it to 0%, or increase it if you want to.